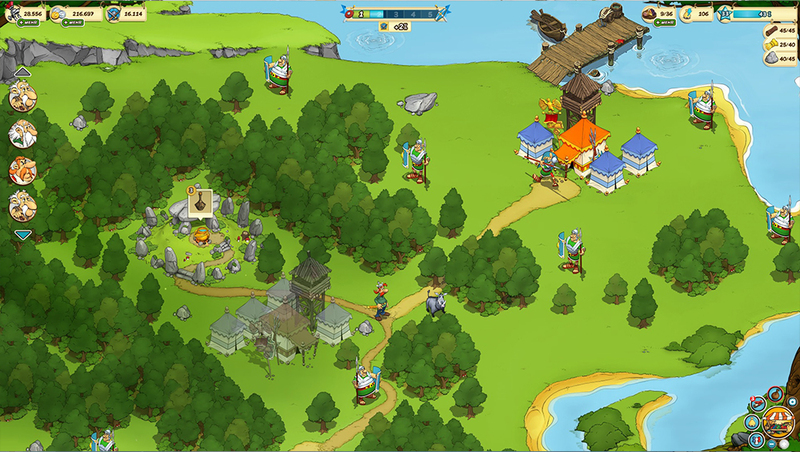 In the Free2Play browser strategy game Asterix & Friends you build your own Gaulish village with the help of Asterix and Obelix. 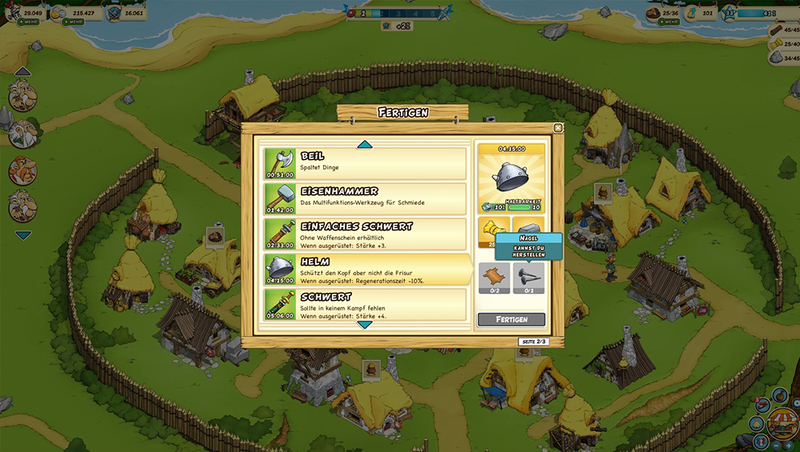 Fight the Romans together with the villagers, collect resources, build houses and experience exciting quests! 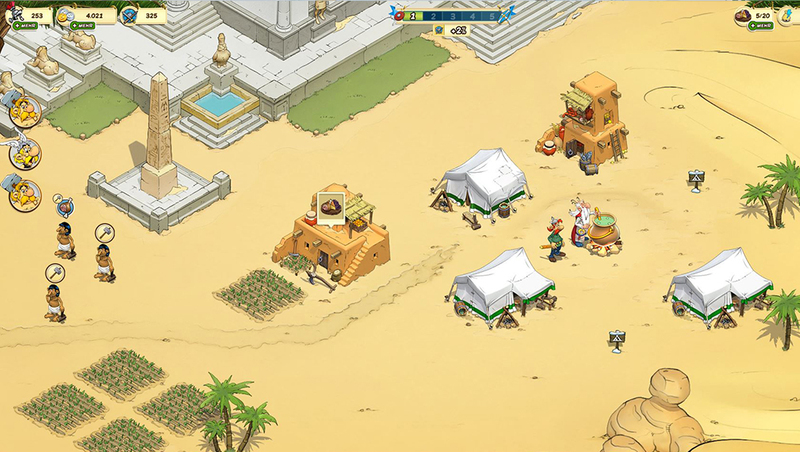 In Asterix & Friends you are mainly looking for wood, wheat, stones and food. 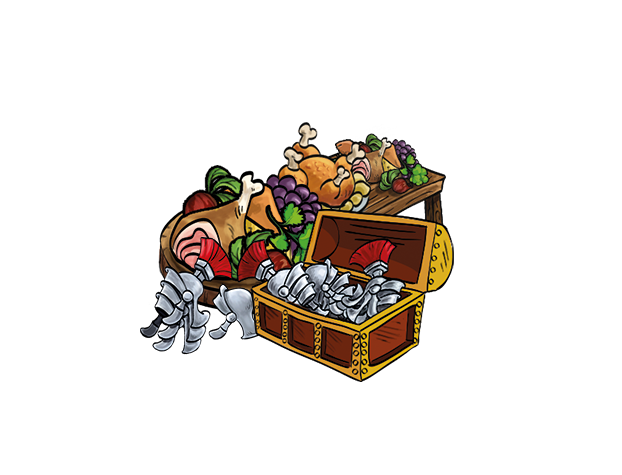 The higher your level is and the more you have done in the game, the more resources will be able to be collected. 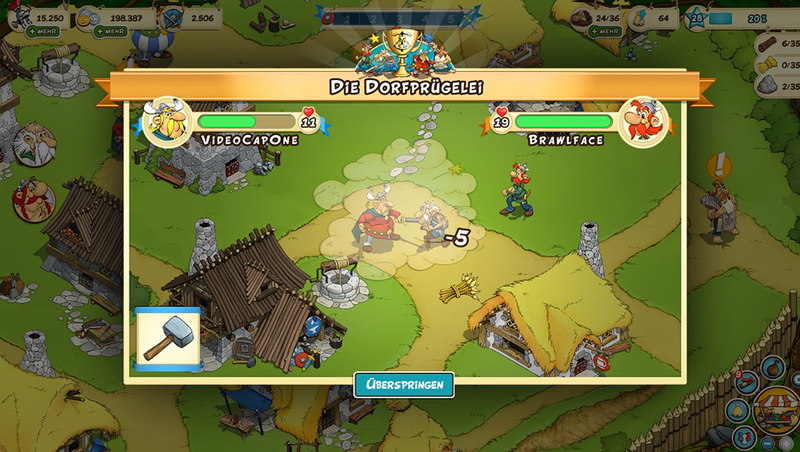 There are two different types of building slots in Asterix & Friends. 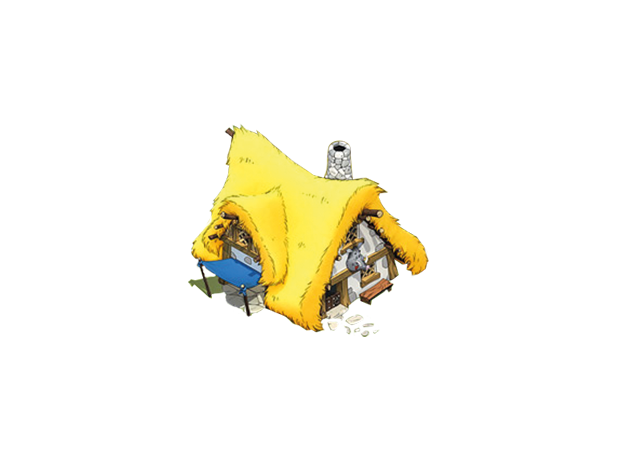 You have to make sure whether it is a residential house or a commercial house production slot, so you can place your buildings in the right spot. 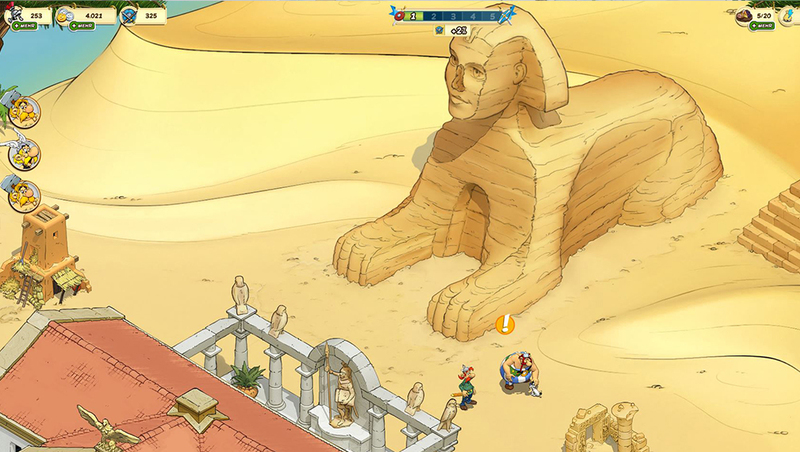 In Asterix & Friends a large number of exciting quests are waiting for you! 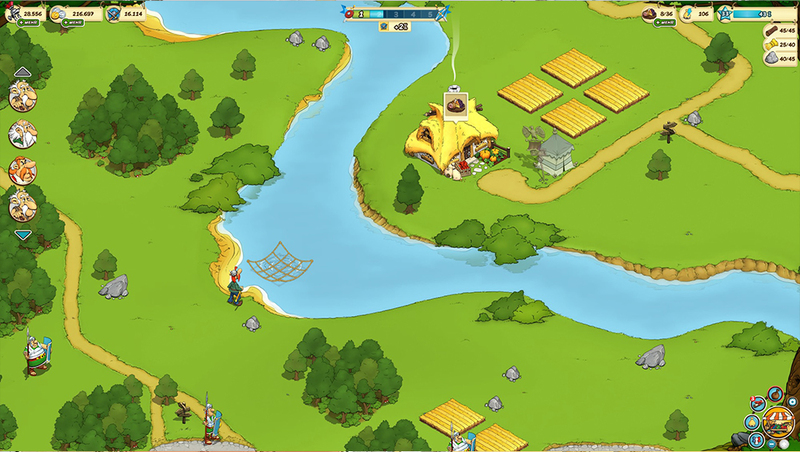 Whether you need to help Asterix gather resources to build the village, teach some Romans a lesson or hunt a couple of wild boars. 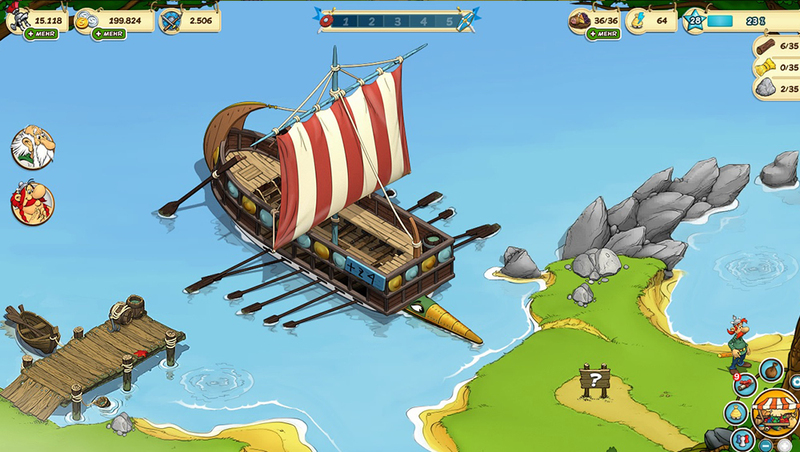 Playing Asterix & Friends is never boring! 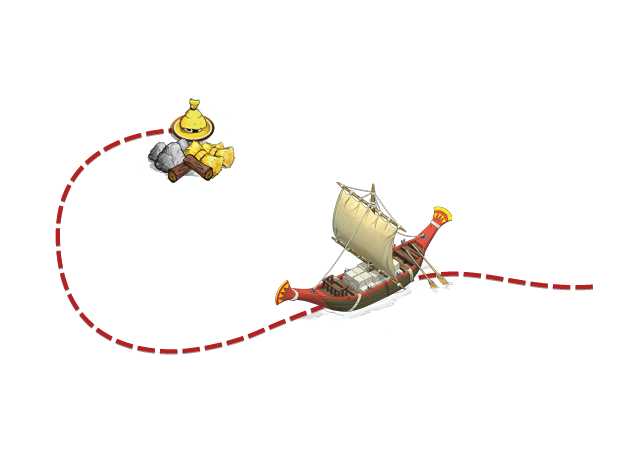 Conquiste o mundo de Kings and Legends com um exército de fantásticos heróis! 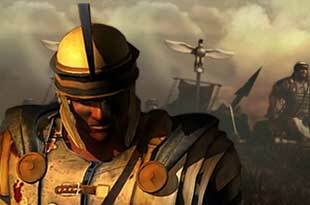 Romadoria - O jogo de estratégia online na Roma antiga! Ver, Jogar, Ganhar!